WildTangent builds services that consumers love. We also create ways for partners to reach new users and earn revenue. So, what do we do? We operate the world’s largest games service, offering a massive selection for all interests and ages. 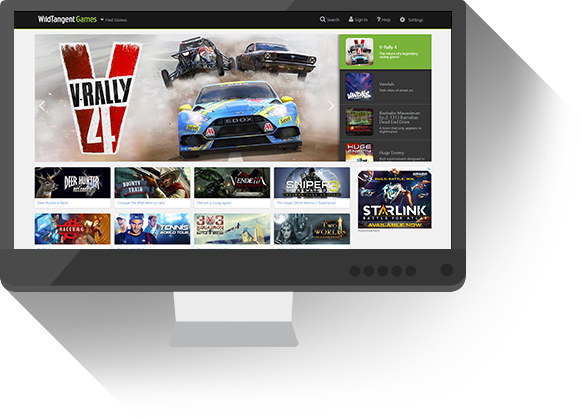 Enjoy thousands of the latest and most popular games with WildTangent Games for Windows. Our services provide amazing opportunities for partners.